Providing education for the wider community plays an important part of the life of the Synagogue. We regularly provide talks for local schools and other interested groups - for more details, please see the Visits page. Many visitors come to see our beautiful Grade 2* listed Synagogue as a place of architectural interest as well as a House of Prayer. The Community studies aspects of the Torah. Guest speakers have included Reverend Malcolm Weisman, Minister for Small Communities; and Reverend Elkan Levy, former Director of the Office for Small Communities. The Women's Association of Cheltenham Synagogue meets on a regular basis and is currently studying the origins of Judaism. The Synagogue Library collection covers a range of topics of Jewish interest, with an interesting selection on Israel. The library also holds copies of The Jewish Quarterly and the Chief Rabbi's Journal. 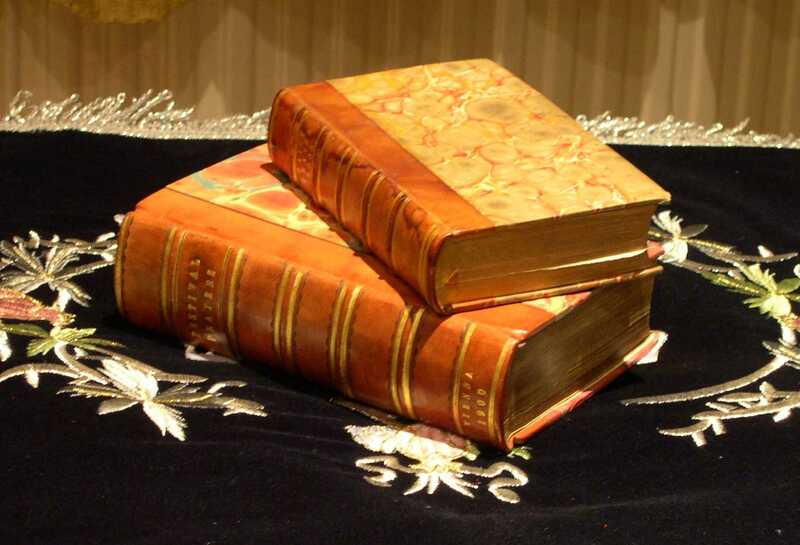 All books may be borrowed by Members of the Congregation. The Library is open by appointment. Please contact our Secretary at info@cheltenhamsynagogue.org.uk. The work of two of our members has been deservedly recognised by the award of honorary Fellowships by the University of Gloucestershire. Michael Webber was awarded an Honorary Fellowship in 2009 for his significant contribution in furthering the education of the local community. Born in London in 1926, Michael decided on a career in teaching following the completion of his studies. He subsequently spent the next 22 years teaching in different schools across London before joining the civil service in 1971. Michael came to Cheltenham in the 1990's and he quickly became involved with our local Hebrew community and from 1999 to 2012 he was Chairman of the Congregation. As well as his work with the community, with his wife Miriam he has helped to make the Synagogue even more welcoming and available to school groups, as well as organising educational talks and visits to the Synagogue. The manner in which he teaches about Judaism and Jewish life, together with the open minded and multi-faith approach he adopts, offer an inspiring role model for teachers graduating from the university. 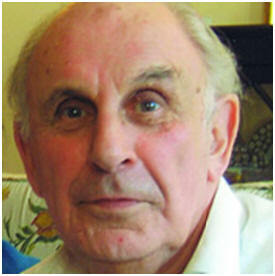 Michael passed away in November 2012 and is sadly missed by the Jewish and wider communities. 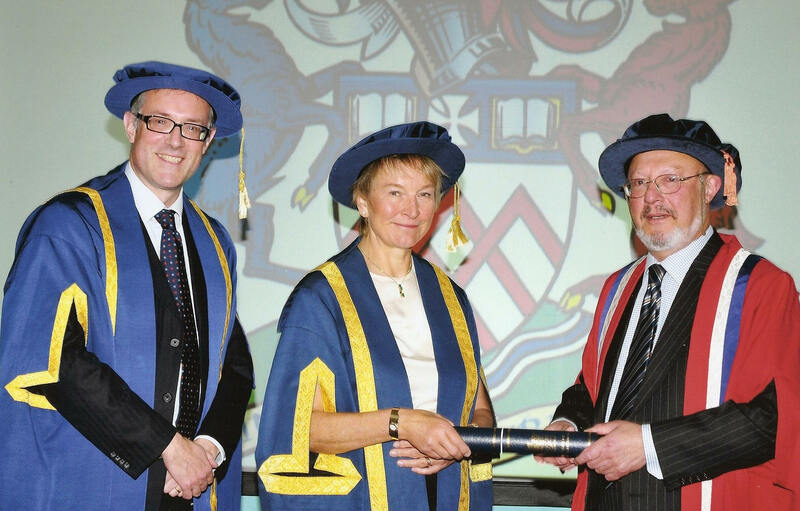 David Elyan is pictured above receiving his Fellowship from the University of Gloucestershire from Anthony McClaran, Chairman of the Governors and Professor Patricia Broadfoot CBE, Vice Chancellor of the University of Gloucestershire. David Elyan has made a number of gifts to the University of Gloucestershire library including a substantial collection of printed material from the Whittington Press and an important collection of rare first editions by James Elroy Flecker (1885-1915). Flecker's father, the Rev. W H Fecker became the first Headmaster of Dean Close School in Cheltenham in 1886. David instituted the Cheltenham Illustration Award in 2006. These are administered by the University and attract some hundreds of entries each year from all over the world. In recognition of this achievement he was award an Honorary Fellowship in 2008. David is also an Associate of the Royal Academy of Music (ARAM) and received an Honorary Fellowship from the University of Malta in 2000. Cheltenham Synagogue Copyright © 2014 - . All Rights Reserved.